The minecraft server is finaly here! 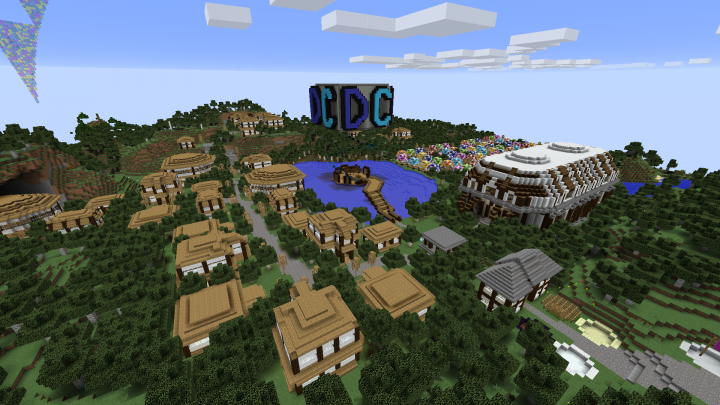 It is a faction server with a lot of plugins, like mcmmo and custom enchants. So grab your friends and hop on and claim the land!